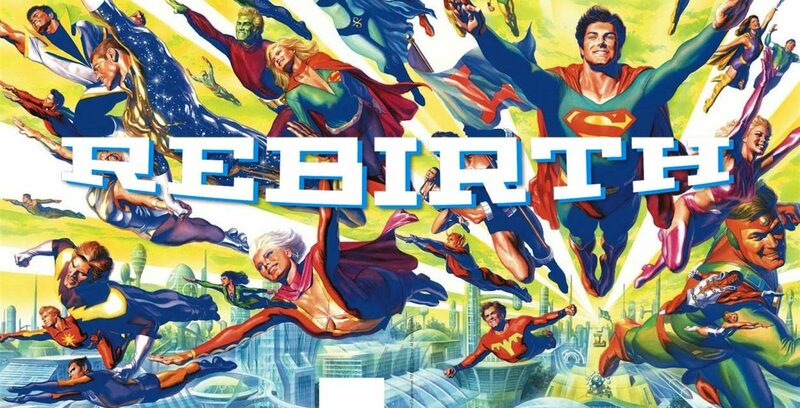 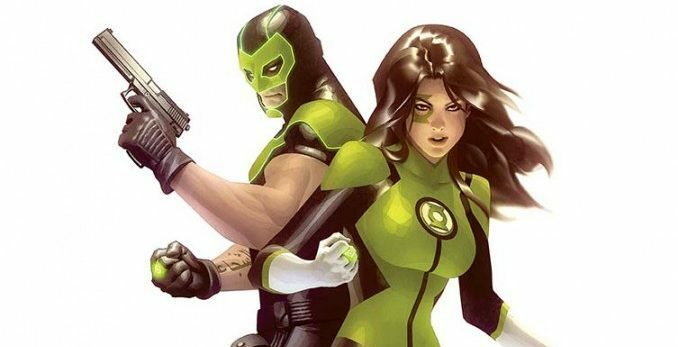 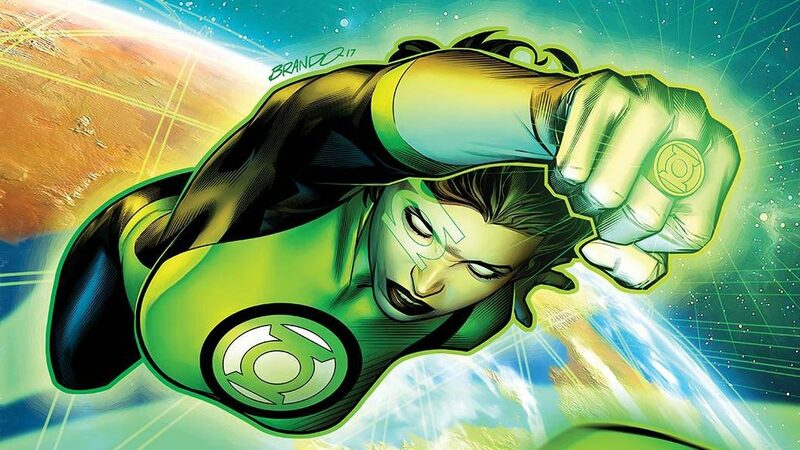 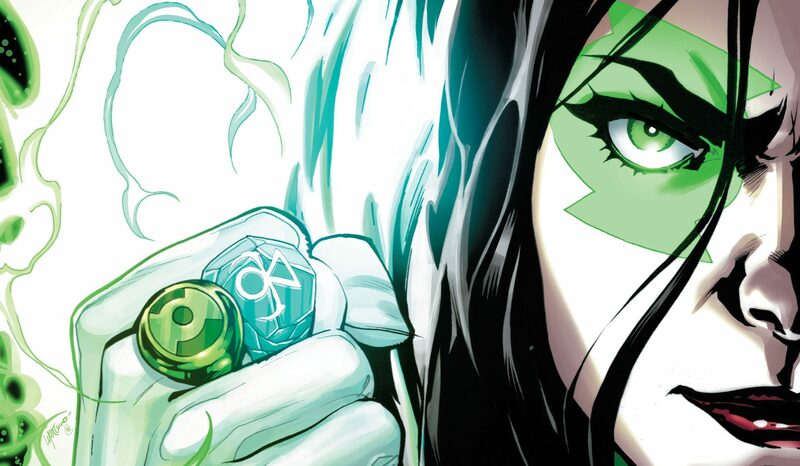 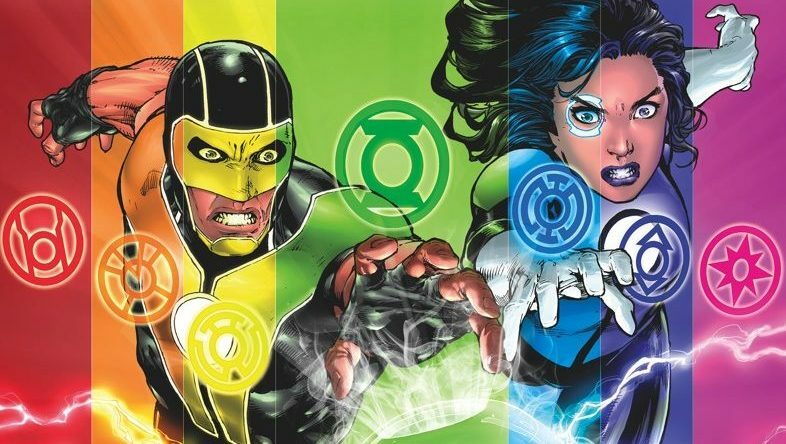 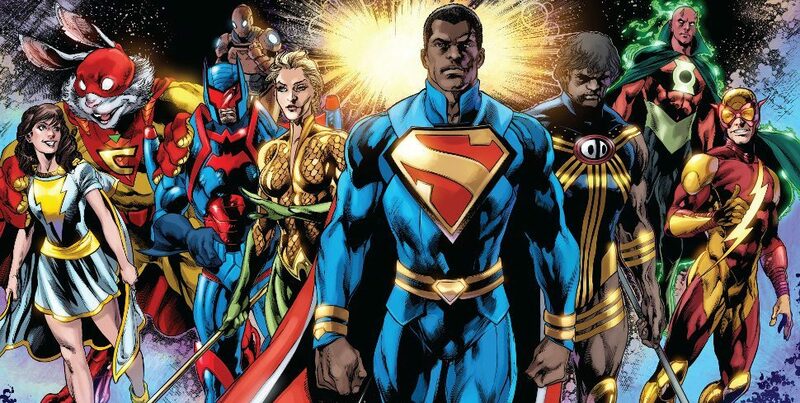 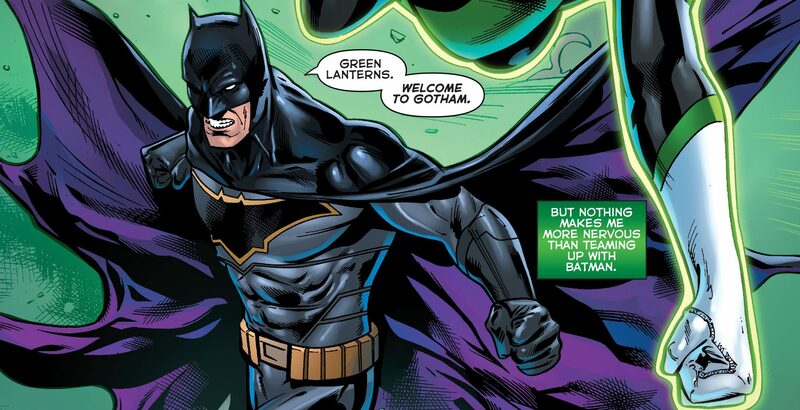 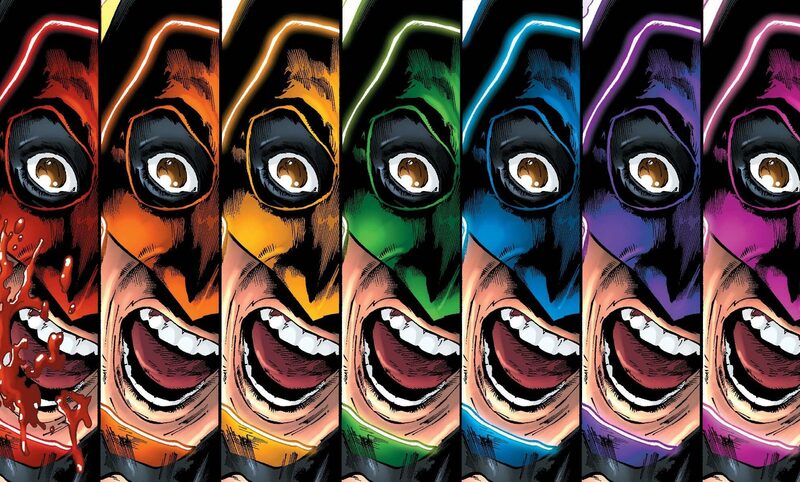 DC Comics Rebirth Spoilers: Where Is Green Lantern Guy Gardner & Who Is The Fastest Woman Alive? 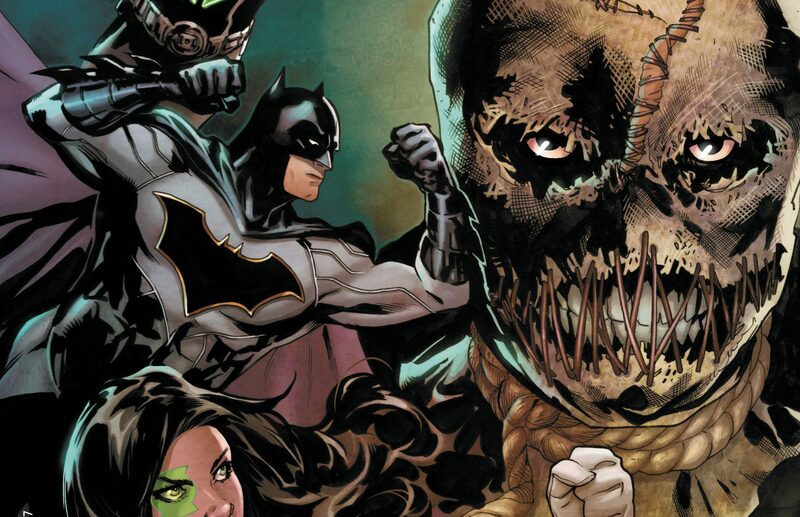 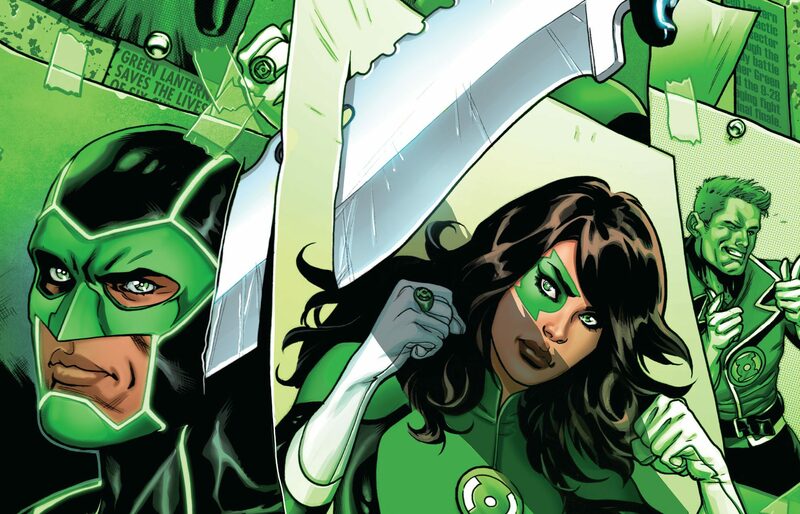 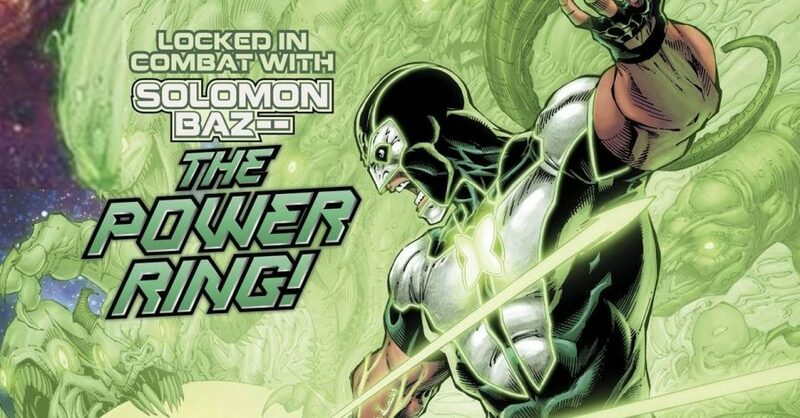 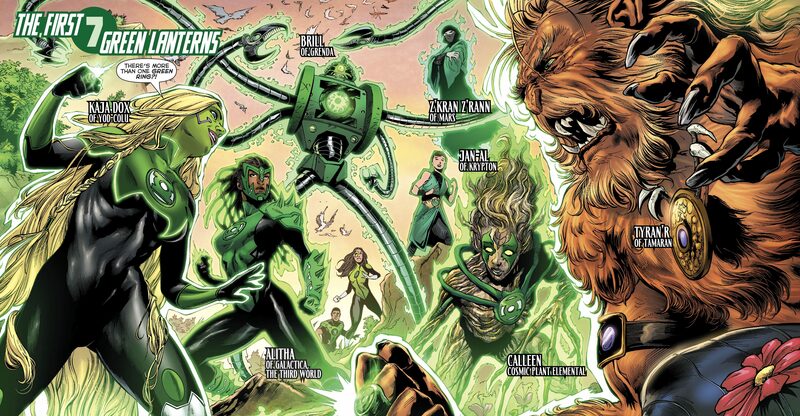 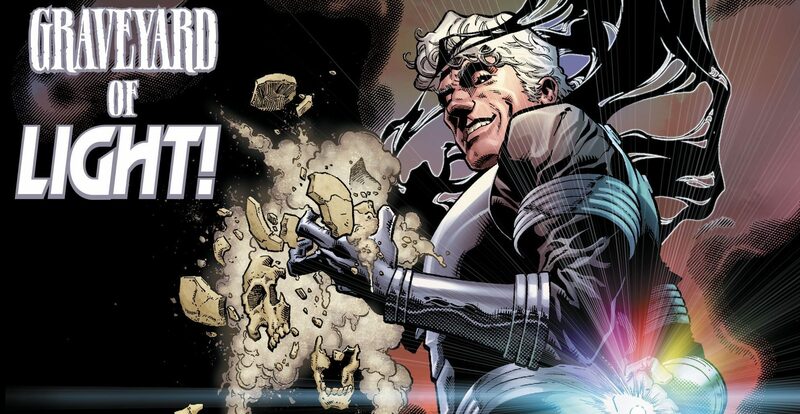 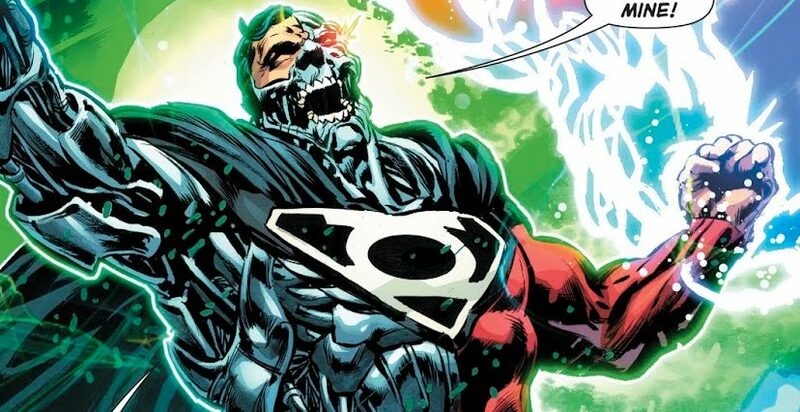 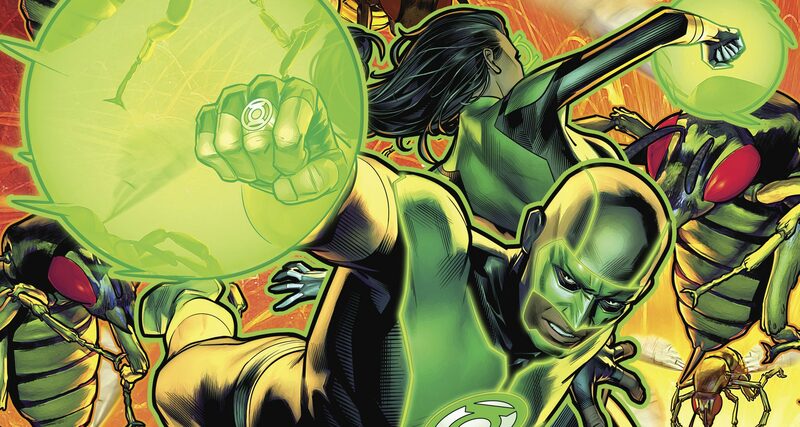 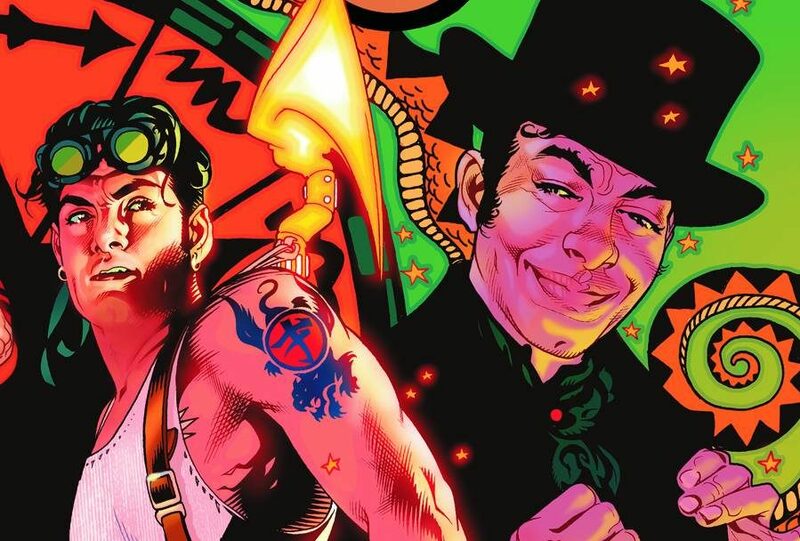 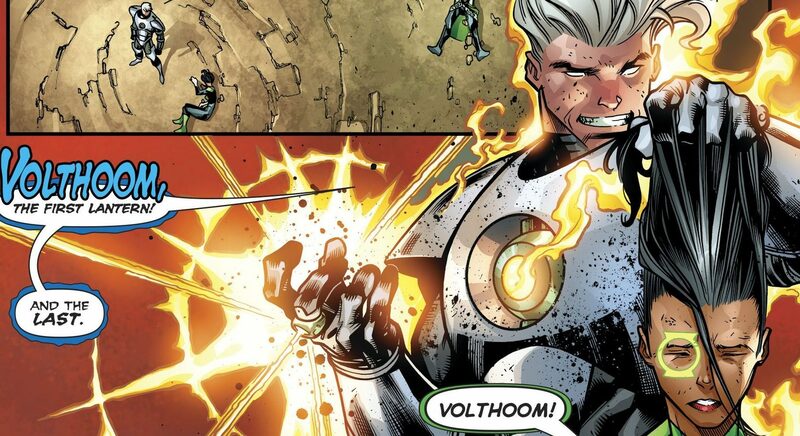 Via Flash #5 & Hal Jordan & The Green Lantern Corps #3 Review! 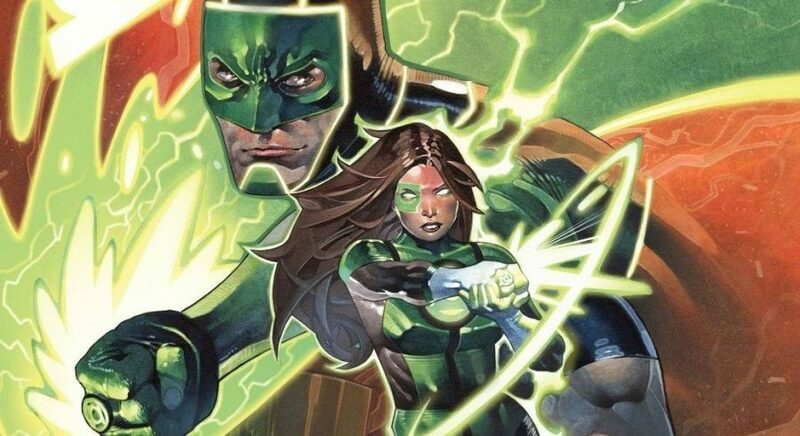 Flash and Green Lantern mysteries solved... sorta. 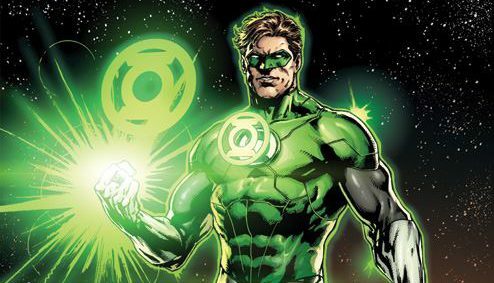 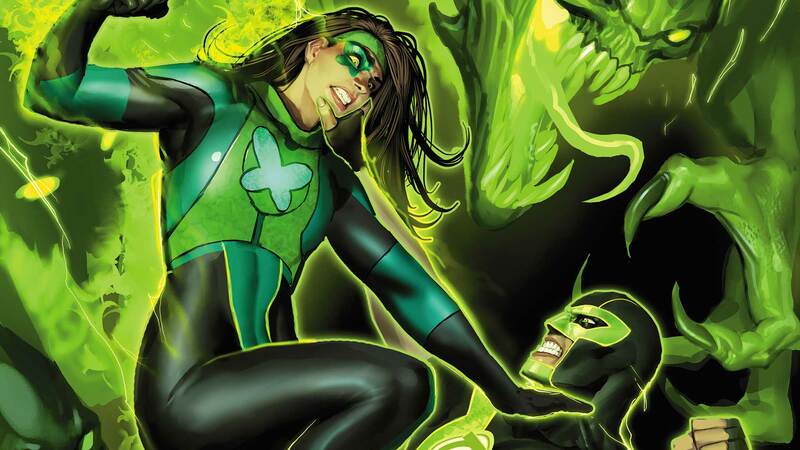 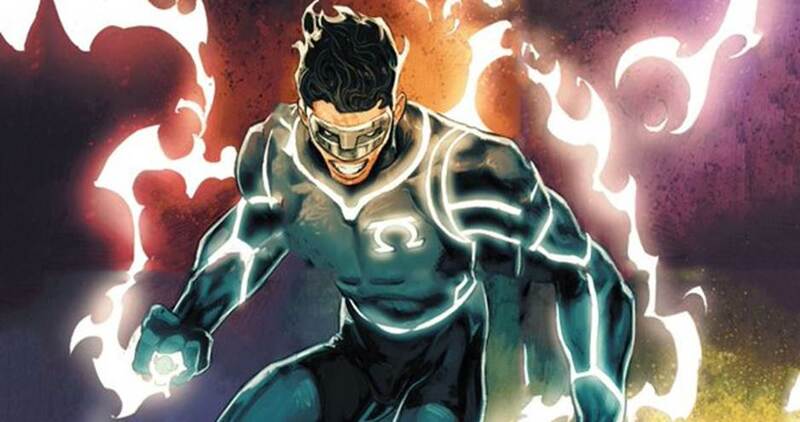 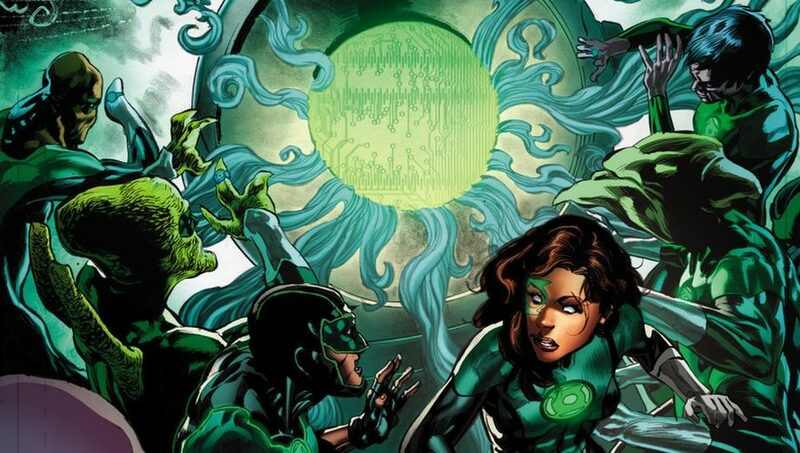 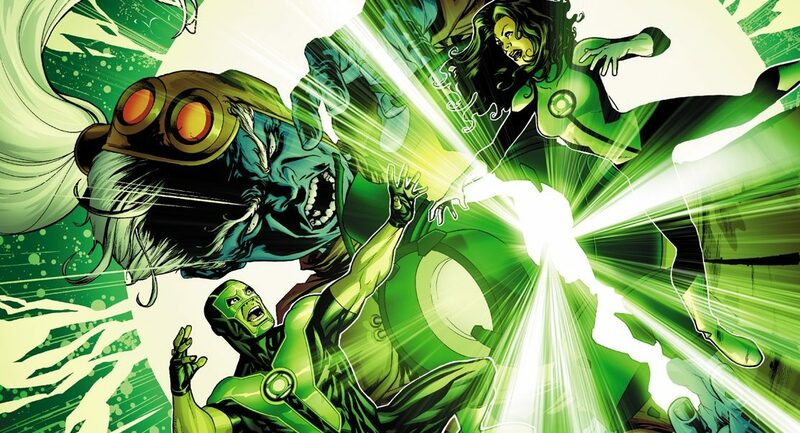 DC Comics Rebirth Spoilers: What Are The DC Rebirth Plans For Kyle Rayner In Hal Jordan & The Green Lantern Corps Rebirth #1 & Beyond?